Thanks to the feedback from readers who said they liked the Angel Hero prologue poem I posted on Halloween, I am posting the next two poems. These touch on the events of the first part of Chapter One. The boss who’d given me grief looked tired. 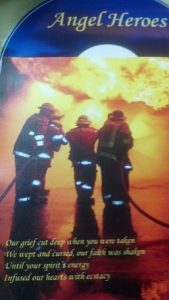 Please tell me what you think of these poems. 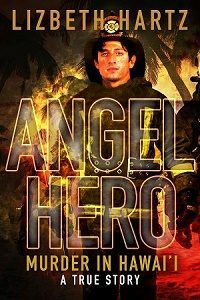 Do they whet your desire to read Angel Hero?